Motorola company just launched another set of its device called Motorola Moto G5 plus. 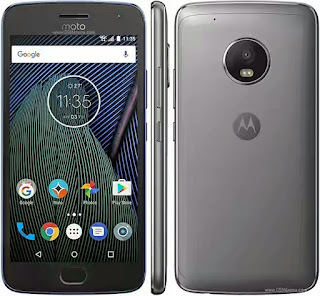 The device which is Protected with Corning Gorilla Glass 3, happens to be the higher version of their previous launched device called Motorola Moto G5. The device features a 12mega-pixel rear facing camera with dual led flash that can record in 4K. The phone is Supported with a battery capacity of 3000mah. 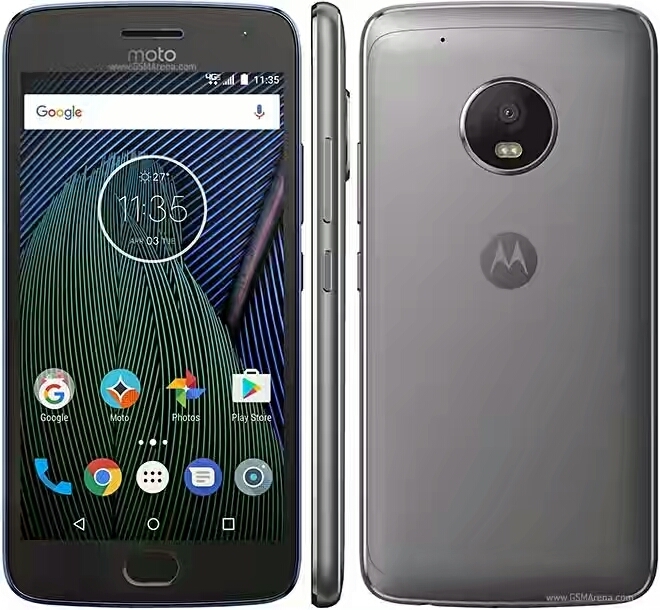 Motorola Moto G5 plus was built to run the latest OS Android 7 Nougat, it is powered with Qualcomm Snapdragon 652 chipset with an octa-core 2.0GHz CPU. Check below for the full specification and price.